This post brought to you by Philips and MomTrends. All thoughts and opinions are my own. 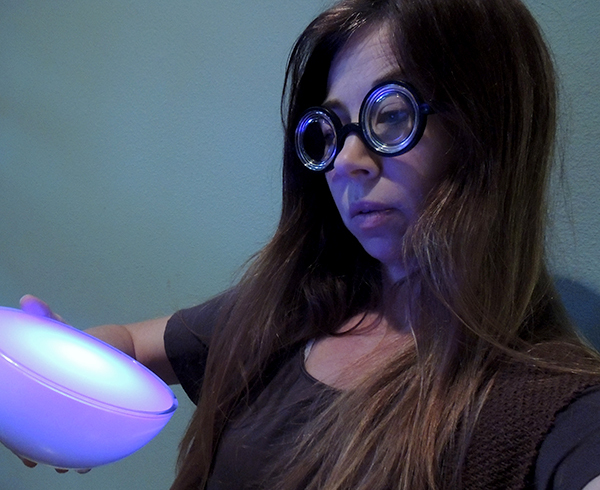 Over the last couple of days, I’ve been playing with the coolest lights, and today I get to tell you about it! The Philips Hue lighting system lets you create custom colored lights through your house using all kinds of products. I’m going to show you how I made spooky Halloween eyes for our windows. 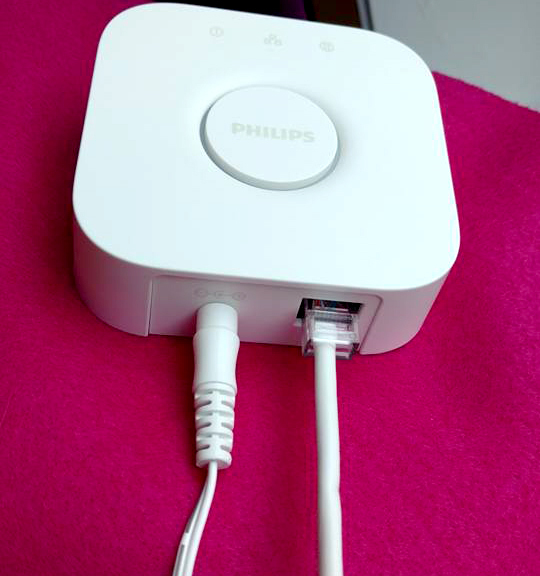 The Philips Hue White and Color Ambiance starter kit comes with 3 Philips Hue A19 and this bridge that connects to your wireless router. Plug in the bridge to a power source and to your router. The app is super simple to set up and use, and then you’ve got full control and the color and brightness of each bulb you have connected! Now for the Halloween fun. Making the spooky window eyes! 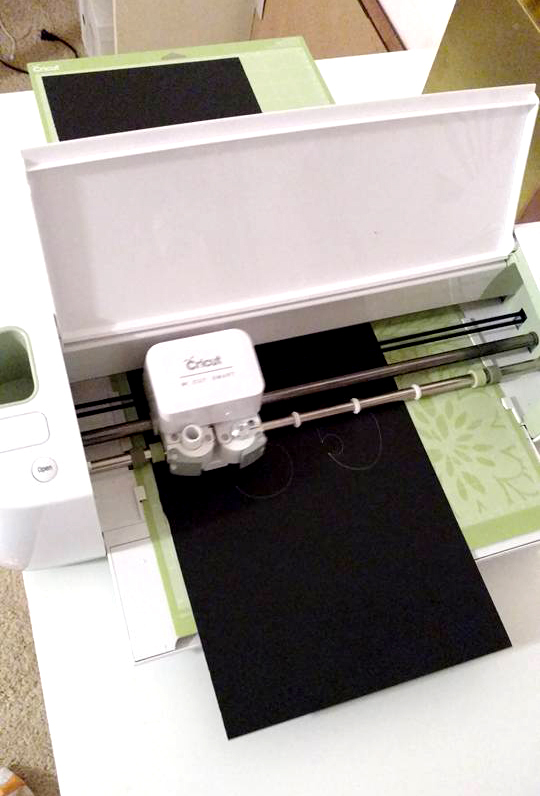 The 24″ mat was perfect! Here’s a link to the Design Space file of all the spooky eyes I made. Tape the strips up in the window. 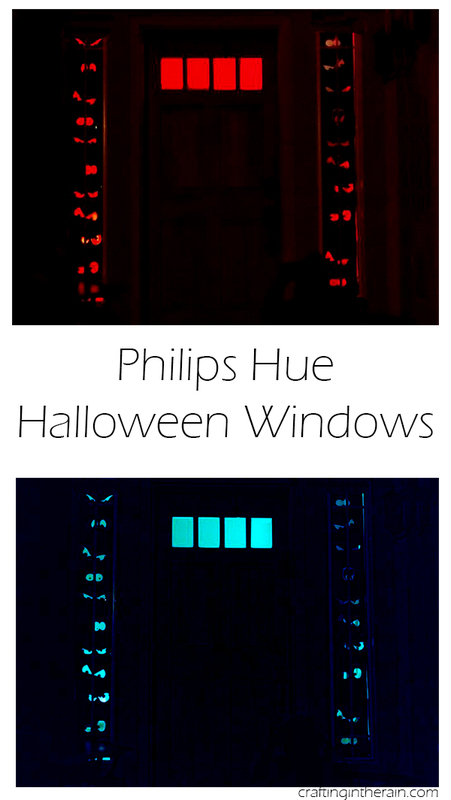 Turn lights on and pick the color you want and you’re ready for Trick or Treaters! 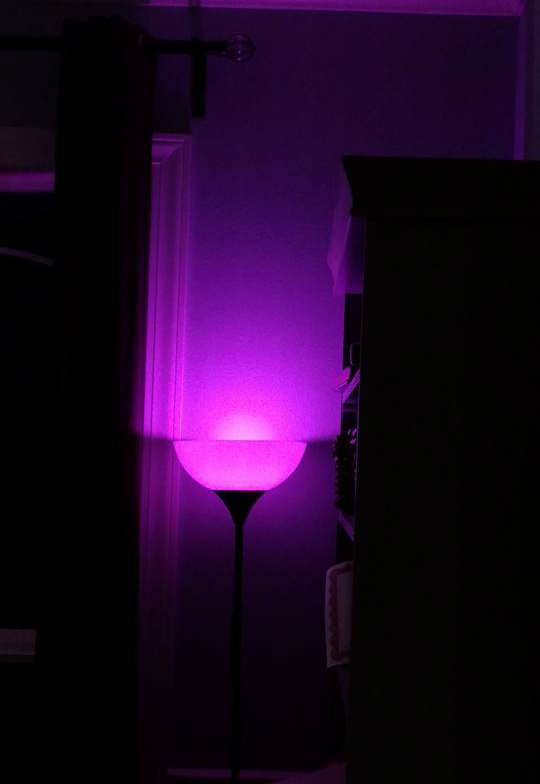 For even more fun, download Hue Halloween and sync up your lights to some Halloween music. The lights will flash and change colors with the music! The totally wireless Philips Hue Go is great for adding color anywhere around the house and lasts up to 3 hours between charges. Or for me, it makes the perfect divination prop for my Professor Trelawny costume this year! The Philips Hue system is compatible with more than 600 third-party apps, as well as smart home technology (like Amazon Echo Dot, Apple HomeKit, Google Home and more.) Set routines with timers to match your life. 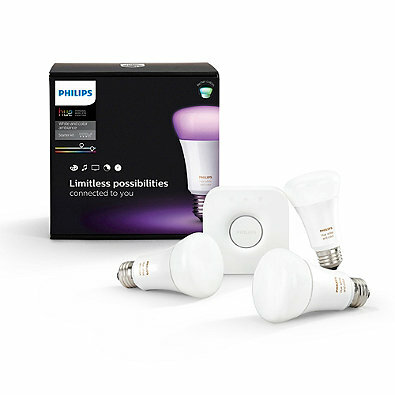 Other products include the Philips Hue motion sensor that triggers lights to turn on with movement. A built in daylight sensor helps safe energy because it only activates lights when needed. Philips Hue LightStrip Plus features white and colored light and can be placed under cabinets, around doors, transforming rooms with surrounding color. 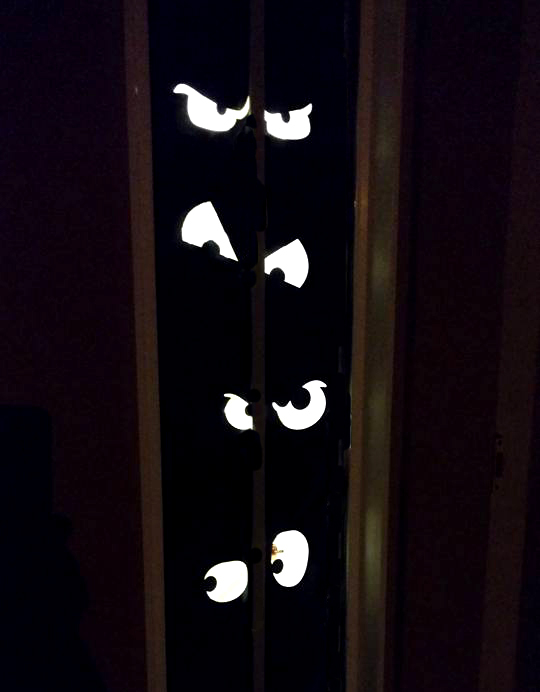 We’re excited to use these lights for Halloween and beyond. Where would you put them in your house? wow, who would have thought? Technology is amazing!